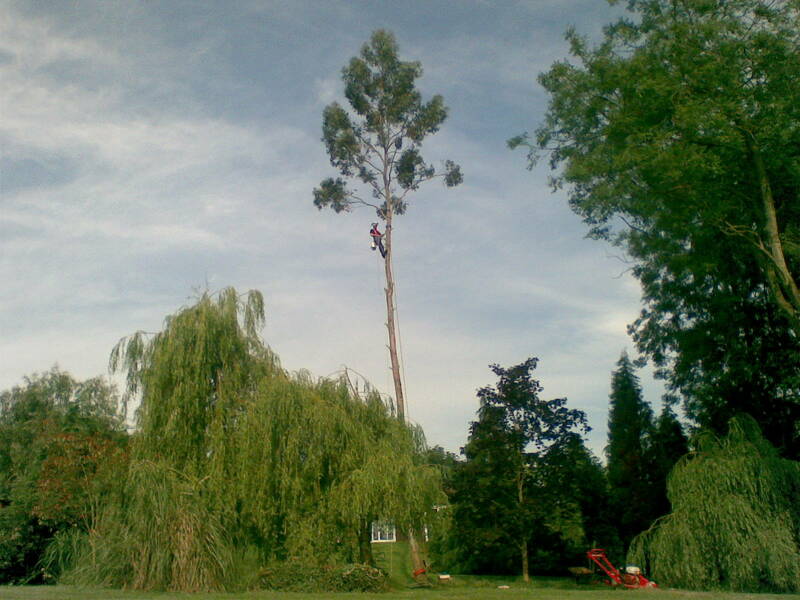 Fully qualified tree work experts providing a wide range of reliable tree care, removal and maintenance services for customers throughout the Shropshire area. Our company ethos is to ensure we provide the highest quality standards of service and improve upon our already exceptional reputation through hard work and dedication. Our wide range of services covers everything from crown reduction/thinning to stump removal, replanting to disease and disorder identification and even 24 hour emergency callouts. 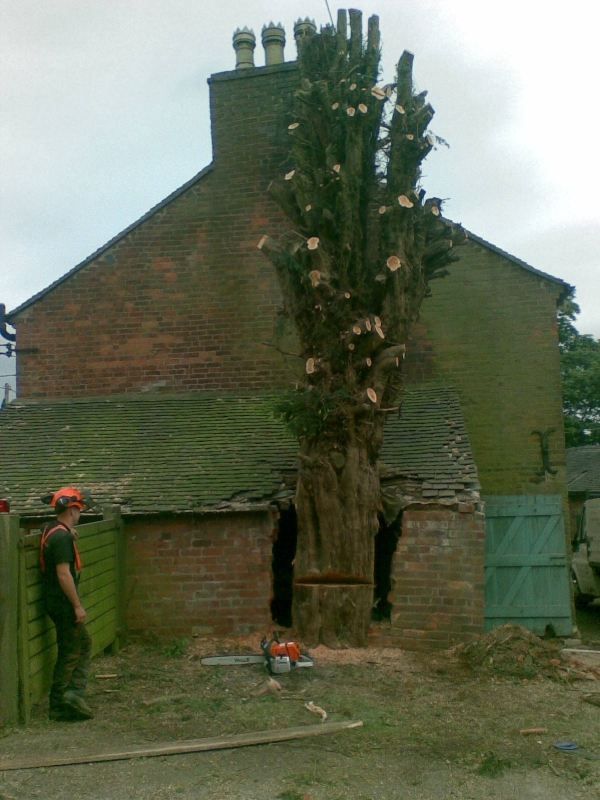 Mercian Tree Specialists was first created in 2007 and is still solely owned by Mike Hughes. 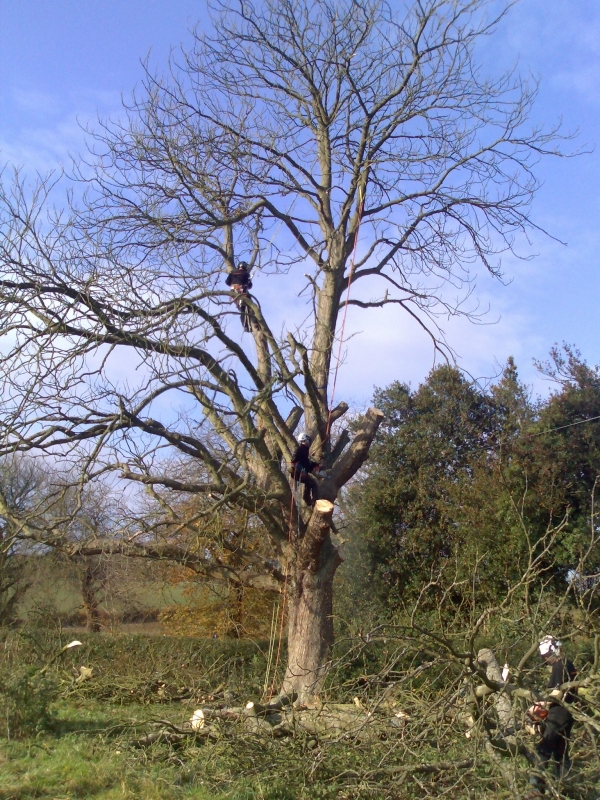 Carrying out safe tree works in the Shropshire and surrounding areas, we were first focused on the domestic market and are now branching more and more into the commercial sectors. 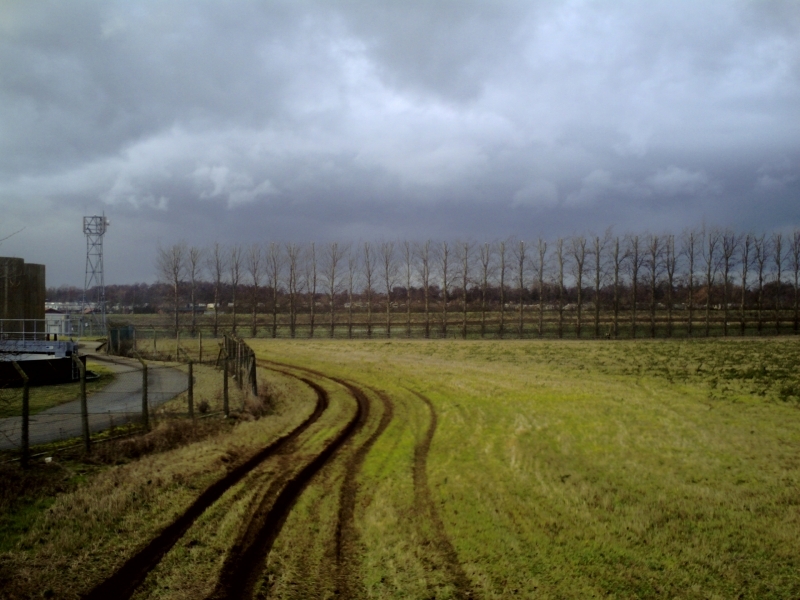 It was in 2008 that the company moved into the utility sector and now provide contracts to electrical networks so that their trees are dealt with safely in the vicinity of surrounding power lines. Using our diverse range of skills, we ensure that all of our team are highly trained and working safely in all tree surgery environments. All of our team are attentive to our customer’s needs and always deliver a job well done. By being on time, every time we have a high customer satisfaction rate and appreciate the valued opinion of our clients. If all of the above values mean as much to you as they do to us, then we are confident that we can meet your requirements efficiently. Our reputation is built on our experience and dedication to our customers throughout the Shropshire area. With a commitment to our ethos we have driven our mission statement into every project we carry out. 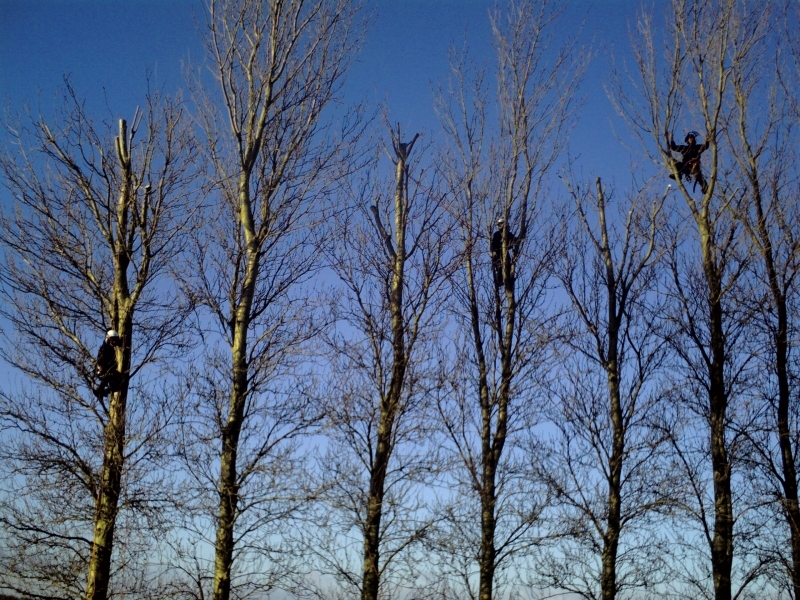 “Mercian Tree Specialists will deliver cost effective and efficient solutions in all aspects of arboriculture, using a highly qualified and motivated workforce in order to deliver a professional, reliable and aware service”. We ensure the highest standards of service throughout the Shropshire areas and through the rigorous adherence of BS3998 (2010), the British Standard for all tree work. All of our highly qualified and well-motivated staff are committed to delivering quality services across all aspects of tree work. We also apply the most up to date techniques and procedures with a constant strive for improvement. 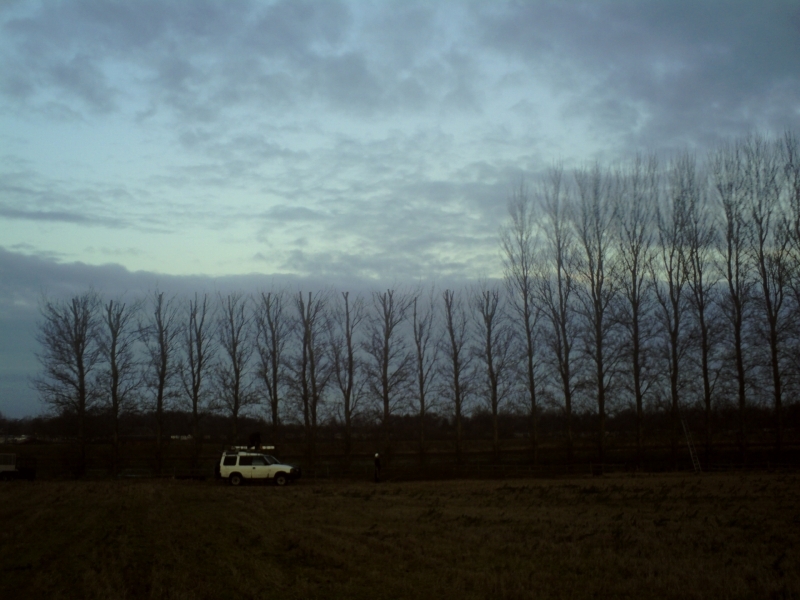 Call us today on 01630 685 858 for more information bout tree surgery in Shropshire. 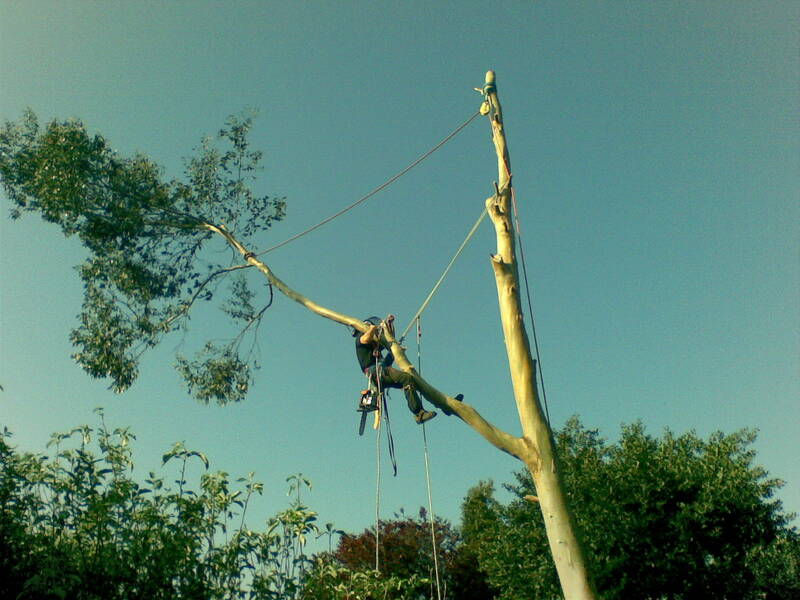 We provide a wide range of tree care, removal and maintenance services for customers throughout the Shropshire area. 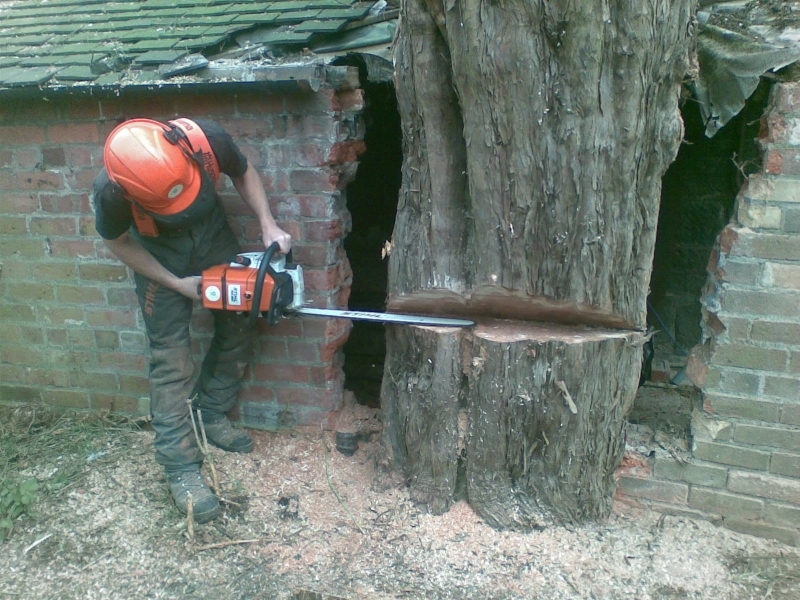 Our experts can tackle everything from crown reduction, stump removal, disease and disorder identification and even provide 24 hour emergency callouts. Find out more here. Worried about the condition or a tree, or if it's endangering you or your property? Check our our frequently asked questions to see if it's of help. You can also get in contact with our experts to discuss your situation and help put your mind at ease.